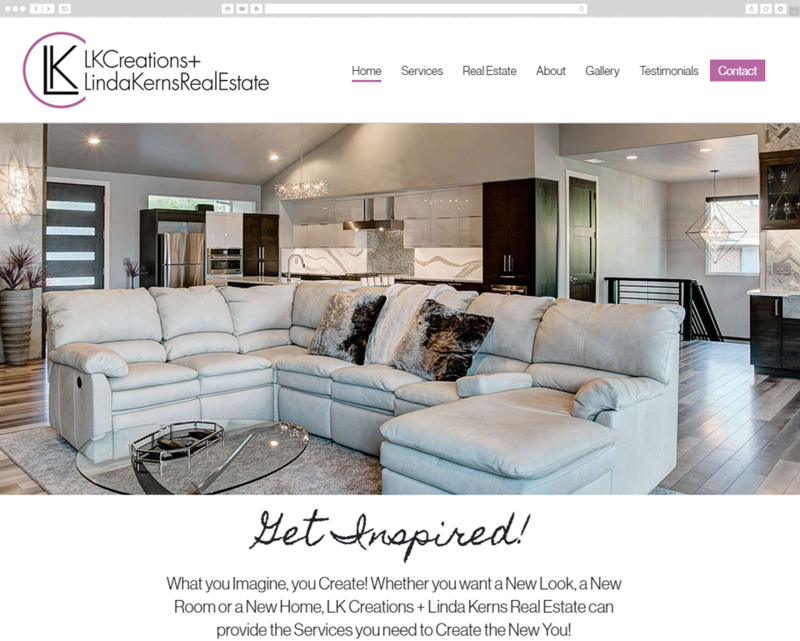 Red Kite worked under the art direction of DaGama Web Studios to create the design and develop the first website for interior designer and real estate agent Linda Kerns. custom WordPress website for Benchmark. The site has a gallery to show off projects plus many testimonials. I love working with Red Kite Creative on custom-designed and programmed WordPress websites for our clients. We always have a specific direction for the features and functionality of our clients’ websites and Red Kite always figures out the solutions, bringing our ideas to life with excellent and thoughtful programming. 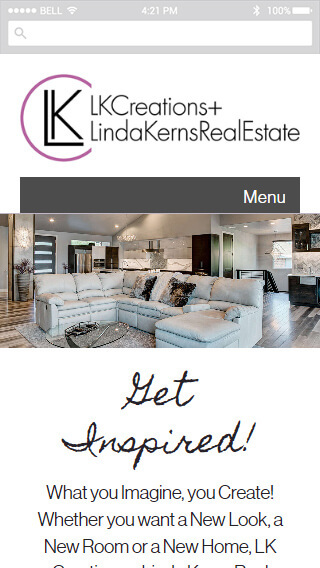 For LKRealEstateCreations.com, we wanted the photos to be the most prominent focal points, because, after all, this talented Interior Designer’s work should do all the “talking.” Red Kite quickly and efficiently developed the website based on our communications about our client’s preferences for font choices and preferred colors. There were lots of photos that needed to be programmed into several categories that organized the photo galleries. With our DaGama Web Studio project management, art direction and photos, we were able to deliver a beautiful, classy website on time to our client.